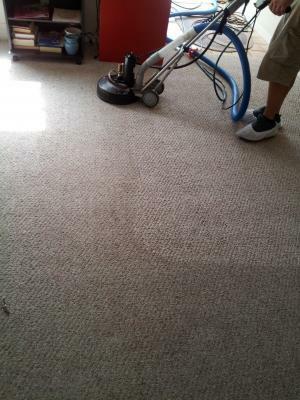 Superior Rapid Response of Sarasota, Fl offers exceptional carpet cleaning at an affordable price. Our Rotovac deep clean carpet cleaning system will exceed you expectations. Numerous satisfied customers have stated, they were amazed at how well their carpets looked after we cleaned them with our Rotovac carpet cleaning system. The other carpet cleaning companies that they had used in the past were not able to come close to the results achieved by Superior Rapid Response. Contact us today at 941-923-3610 to schedule your free deep clean carpet cleaning estimate in Sarasota, FL.